check_mssql_health is a plugin which checks several metrics of MS SQL Server. the name of the database etc depending on the mode. Database-related modes check all databases in one run by default. If only a single database should be checked, use the --name parameter. This script works fine for what I needed. Except for mode failed-job. Many error about uninitialized value and there is no way to filter on the job name. So, I've debugged the script for this part and added a --filter parameter that take a regex and filter on the job name. Plugin is working without error but only the connection-time mode seems to return some values. The others just return "OK"
Connecting to database with sa so I don't think it's permission related. "Not easy to get working, still having hell of a time getting DBD::Sybase to install. 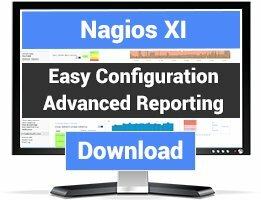 Really would like to have this but most likely wont due to sybase requirement." It's a pity that linux software/tool config&install details have to remain cryptic and/or non-existent. I'm not a newbie, but just trying to get this thing up & running is fairly painful.. I REALLY want(ed) it to work.. I want to ask you about the check_mssql_health plug in. 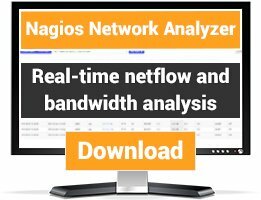 The plug in works properly in the server in any mode but this does not happen in Nagios web version. Could you help me with this please? how can i check multiple databases with --name options ? , can i check all database but not system databases (tempdb,model ecc) ? Unfortunately on the labs.consol.de page there is an issue with the download link to the plugins. 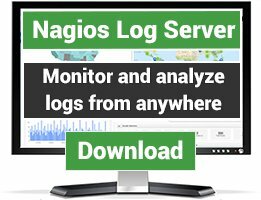 The links are pointing to "download/nagios/check_mssql_health-1.5.20.6.tar.gz" which is not working. I had to make a few small changes to get jobs_failed working. Thank you very much. Works like a charm. There is an english translation on the project site. Connecting with the perl Sybase module can be somewhat tricky. Not easy to get working, still having hell of a time getting DBD::Sybase to install. Really would like to have this but most likely wont due to sybase requirement.